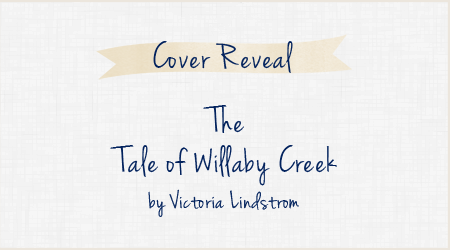 I’m excited to share the cover reveal of The Tale of Willaby Creek by Victoria Lindstrom! 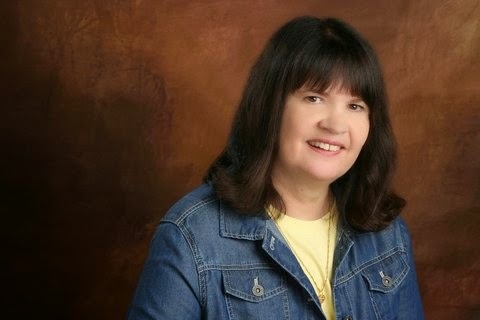 This is a middle grade adventure fantasy that releases in June 2015. 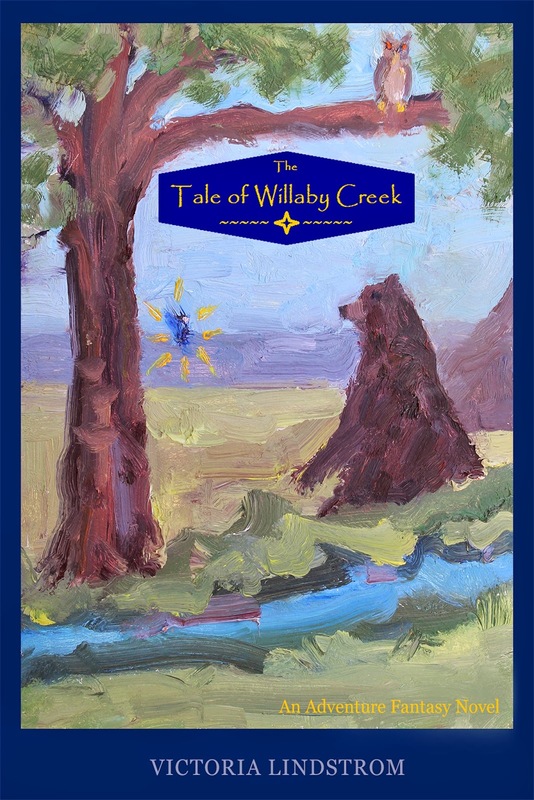 A magical tale of amazing sacrifice…When a violent windstorm strikes an enchanted rain forest many of the woodland creatures of Willaby Creek are stranded, injured, or lost forever to the frenzied force of the tempest. Basil, a black bear full of doubt and fear, becomes the unlikely leader to head the woodland creatures’ rescue. He is joined by Daphne, a spunky blue dryad; Oliver, a wise horned owl; Elbert, a noble elk; and a host of other creatures that inhabit the enchanted rain forest. Dangerous twists and turns in this animal adventure fantasy cause Basil to discover a courage, and a conviction, he never knew he had. The answers to the ancient mysteries in this magical tale emerge in an extraordinary finale under the tall timbers of the hidden hinterland.